Unfortunately, due to rain in the forecast for tomorrow, we will be rescheduling our Pathways Clean-up. It's just no fun – and difficult – picking up litter when everything is SOGGY. It's also not good for many of the sensitive areas in the Weaselhead when people tromp along paths and riverbanks in the mud. Fear not, we will reschedule, and update you all when we have chosen new date. Spring's almost here, and summer's ahead. It's time to clean the Weaselhead! 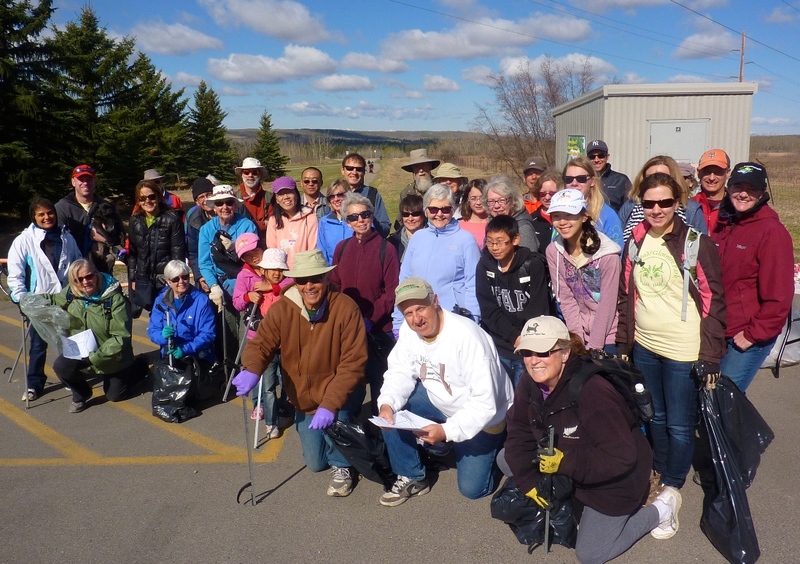 WHEN: Sunday, May 7th, 10am WHERE: 'The Weasel-shed" in the NW corner of the Weaselhead parking lot,66th avenue and 37th street SW.WHAT: Approximately 90 minute walk through the park picking up litter. ***'litter-grabbers', bags, and a variety of healthy refreshments will be provided. president@theweaselhead.com and let me know how many others you may be bringing along with you.